IPS Ireland, an official IPS Parts Partner, is expanding its sales team. Roger McGowan, who will take up his new role immediately, will support new business development and manage existing accounts. 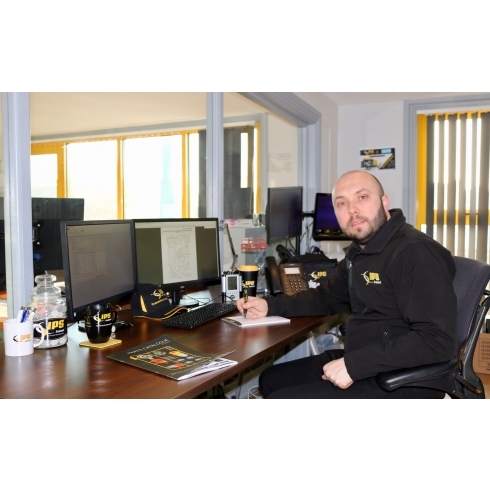 Roger has an in-depth knowledge of the role, having spent the last six years as a parts adviser in the access industry. He also has great understanding of the value of customer service to both the rental industry and end users, along with the true cost of customer down time. He will be based at IPS Ireland’s head office in Dundalk, near the border of the Republic of Ireland and Northern Ireland. IPS Ireland provides parts for all makes of access platform at competitive prices and with fast delivery. 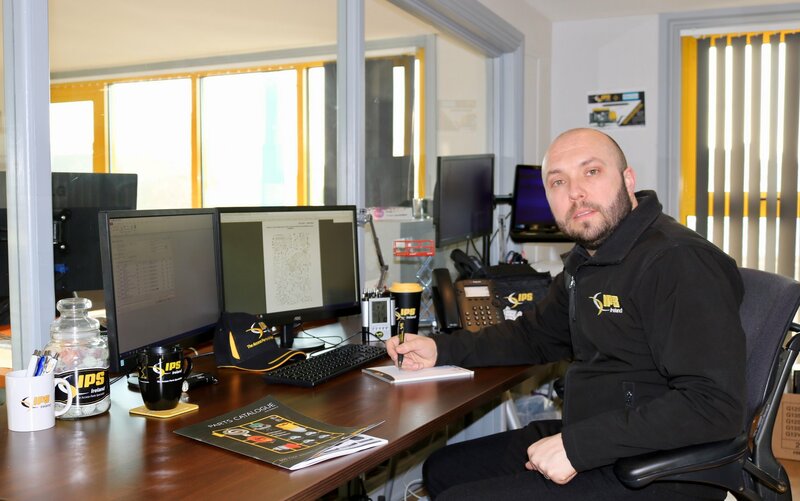 IPS Ireland’s Sales Manager, Gary Power, said: “I have dealt with Roger in the past and was impressed by his diverse knowledge of parts also his professionalism. IPS Ireland holds its own stock of fast-moving replacement parts at Dundalk, ensuring Irish and Northern Irish customers have immediate parts availability for the majority of their requirements. Special order items can be delivered directly from the mainland UK IPS warehouse within days of order placement.